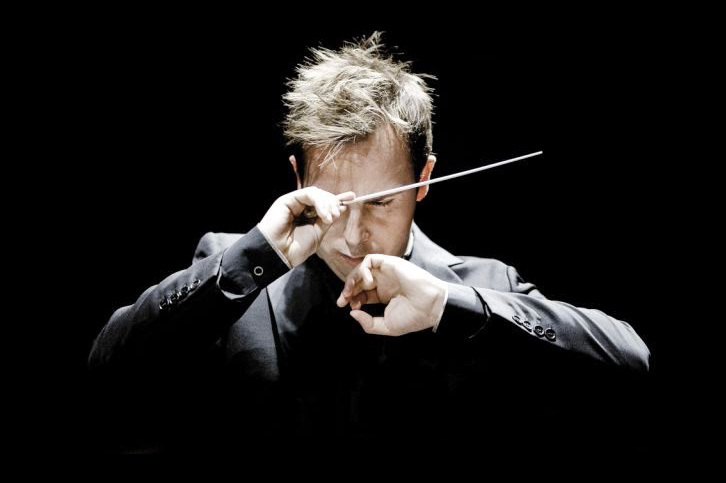 Hey classical listeners, Shanghai has several renowned orchestras and conductors coming its way in April, May, and beyond. Featuring Mozart, Strauss, Brahms, Beethoven, Dvorák, and more. Details and ticket links after the jump. In the 30 years of its existence, the Basel Chamber Orchestra has developed into one of the leading chamber orchestras on the international music scene. Diverse CD recordings with famous labels like Sony, Deutsche Harmonia Mundi, Warner Classics and OehmsClassics are evidence of the excellent quality of the orchestra. For their Shanghai performance, under the baton of Giovanni Antonini, the Orchestra is presenting classic pieces from Martin Jaggi and Beethoven. Featuring piano soloist is Alexander Romanovsky. Tickets from 180rmb. 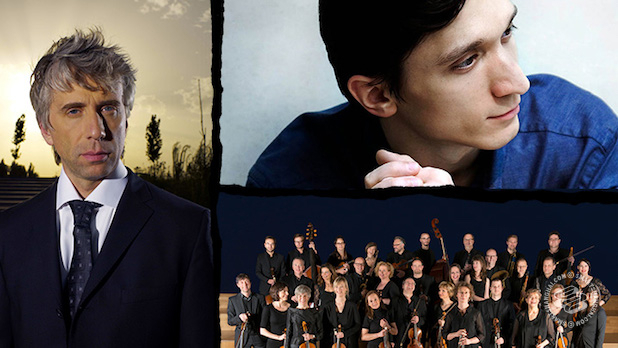 A night of classical music from the greats — Mozart, Strauss, and Brahms — from world class European artists. 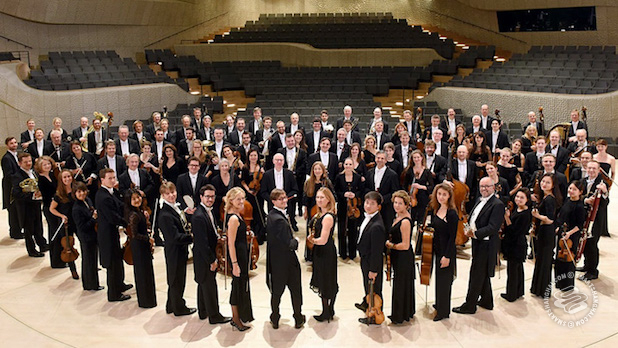 The North German Radio Symphony Orchestra and students of the SOA (Shanghai Orchestra Academy) are collaborating on a unique evening of musical virtuosity at the Shanghai Symphony Hall — professional European players joined by China’s musicians of tomorrow. Tickets are 180rmb. Performing a selection of classical pieces mixed with well-known songs from musicals is the Heidelberg Choral Society, initiated back in 1920. The program includes operatic selections from Verdi to Andrew Lloyd Weber’s Phantom of the Opera. 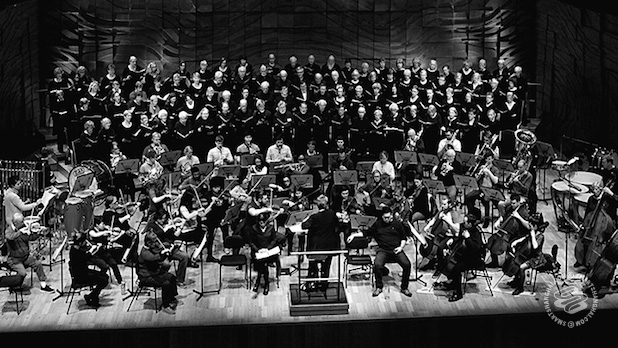 An ideal show to catch for fans of choral music with eclectic, wide-reaching tastes. Tickets from 80rmb. 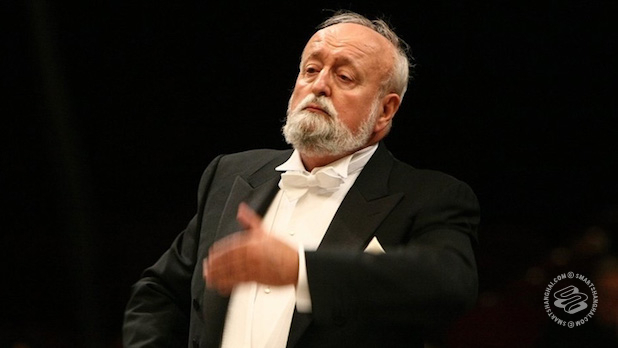 “Poland’s greatest living conductor”, according to The Guardian, Krzysztof Penderecki conducts the Shanghai Symphony Orchestra for two of his own compositions and Shostakovich's Symphony No. 6. Baritone Liao Changyong will sing Penderecki's cycle "Three Chinese Songs", while trumpeter Gábor Boldoczki will share the stage for Penderecki's "Concertino for Trumpet and Orchestra". Tickets from 180rmb. Back for its fifth iteration, the annual “Mini Festival” returns to the Shanghai Concert Hall for three days of musical collaboration and expression. This year, the festival welcomes in The Chamber Music Society of Lincoln Center to stage three days of performances, collaborating with Chinese and international musicians. Highlights of the festival include presentations of pieces by Beethoven, Dvorák, Brahms, and more. Tickets from 180rmb. 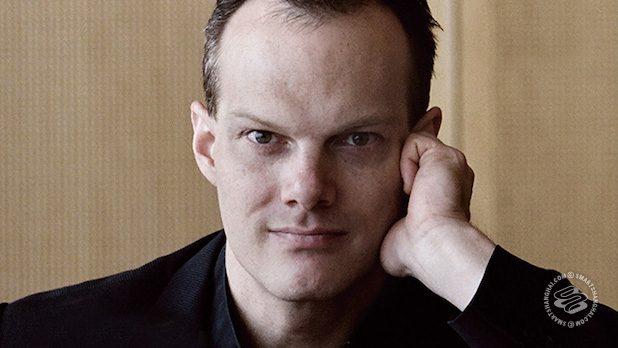 German pianist Lars Vogt rose to prominence after winning the second prize at the 1990 Leeds International Piano Competition. In 2015, the Royal Northern Sinfonia, which has a history of more than half a century, appointed Vogt as the new music director. 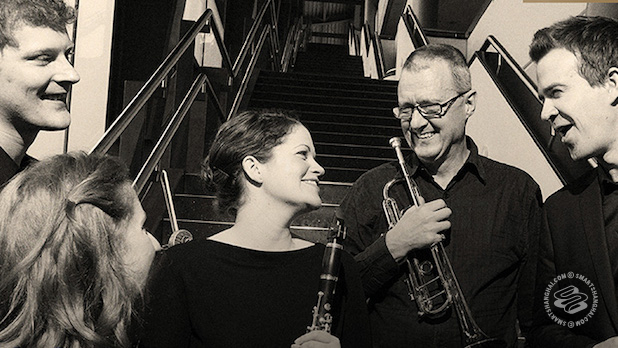 Vogt and the musicians from the Royal Northern Sinfonietta will present the beauty of Beethoben’s five piano concertos. Tickets from 180rmb. As both the pianist and conductor of the Royal Northern Sinfonia, Lars Vogt finishes the “Beethoven Marathon” with two consecutive pieces. The Piano Concerto No.3 marked the mature period of Beethoven, in which the piano was more important than ever. The Piano Concerto No.5 in E-flat major in indicative of this, recognized then and today as a work of brilliance. Tickets 80rmb to 380rmb. Founded in 1900, The Philadelphia Orchestra is one of the preeminent orchestras in the world, renowned for its distinctive sound, desired for its keen ability to capture the hearts and imaginations of audiences, and admired for a legacy of imagination and innovation on and off the concert stage. In 1973 at the request of President Nixon, the Orchestra was the first American orchestra to perform in China. 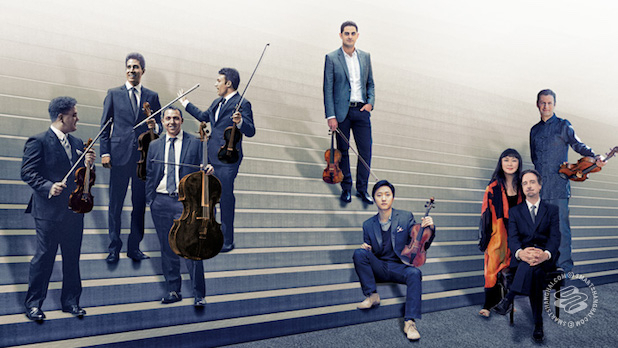 They’re back in Shanghai presenting pieces by Beethoven, Stravinsky, and Brahms. Tickets from 280rmb. 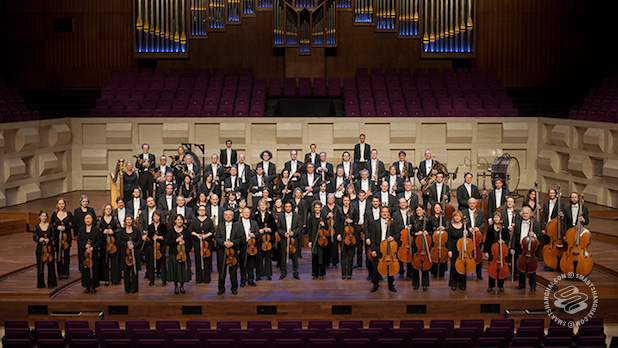 The Rotterdam Philharmonic Orchestra was founded in 1918, it ranks among Europe’s foremost orchestras. Recently, the Orchestra’s performance comprises two tours of Eastern Asia, plus concerts in such prestigious concert halls as the Vienna Musikverein and the Paris Théâtre des Champs-Elysées. 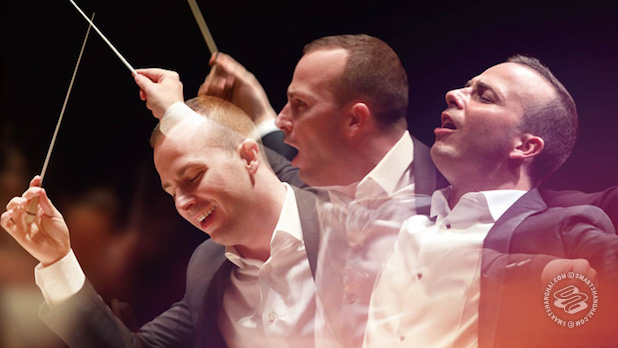 In Shanghai, they’re performing under the baton of Conductor David Afkham and presenting a program that includes pieces by Jeths, Lalo, Beethoven, Brahms, and Mahler. Tickets from 180rmb. For tickets to more great shows, check SmartTicket.cn.